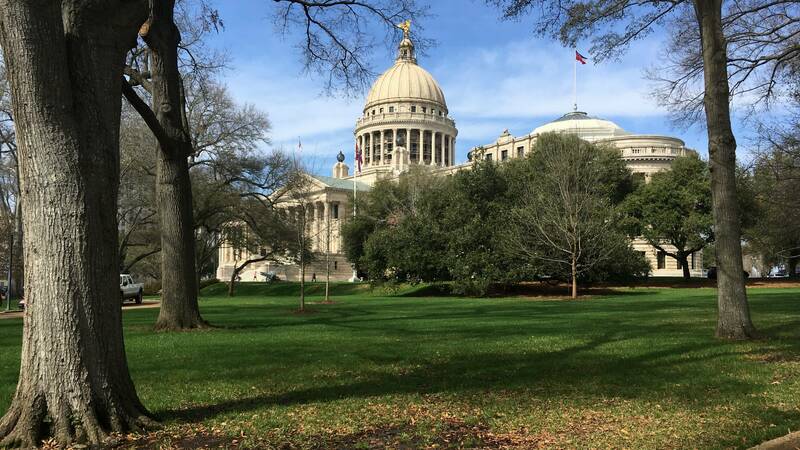 A Mississippi group is spending the final months of the year lobbying lawmakers and business leaders to support equal pay for women. MPB's Desare Frazier reports. State Treasurer Lynn Fitch says Mississippi and Alabama, are the only two states in the nation, that don't have equal pay laws. She talked about the issue at a Mississippi Economic Council event. Fitch says more than three-quarters of the children living in poverty are in single female headed households. She says equal pay will help mothers struggling to make ends meet. Fitch says it's a bi-partisan issue that will help keep a college educated workforce in the state. "Young women, the new statistics show in our state graduate, they're 60 percent. So, if we don't say to those young women we want you to stay here in one of the greatest places to live, which is the State of Mississippi. We're going to lose them," said Fitch. According to the Institute for Women's Policy Research, women earn 80 cents for every one dollar a man makes. Cassandra Welchlin is with the Mississippi Economic Security Initiative. She's lobbying lawmakers and business leaders now to support an equal pay bill during the upcoming legislative session. "We want to be able to make it work for the employer and also for the employee. We don't want it one-sided," said Welchlin. Last year State House Republican Tracy Arnold of Booneville, sponsored an equal pay bill. But it died in committee. "If someone's working right beside of me in a plant or any industry and they're doing the same work that I'm doing and if it's a lady, then I believe she should be paid the same," said Arnold. State House Democrat John Hines of Greenville, agrees. "I came out of a single-parent household. My mom worked three jobs to put us through college. Shouldn't she make the same thing a man makes?" House Republican Mark Baker of Brandon, Chairs the Judiciary A Committee. While he agrees women should receive equal pay, Baker says there are already federal laws in place for pay equity. Scott Waller, Interim President of the Mississippi Economic Council says he will be discussing the issue at the Board of Directors meeting on Friday.